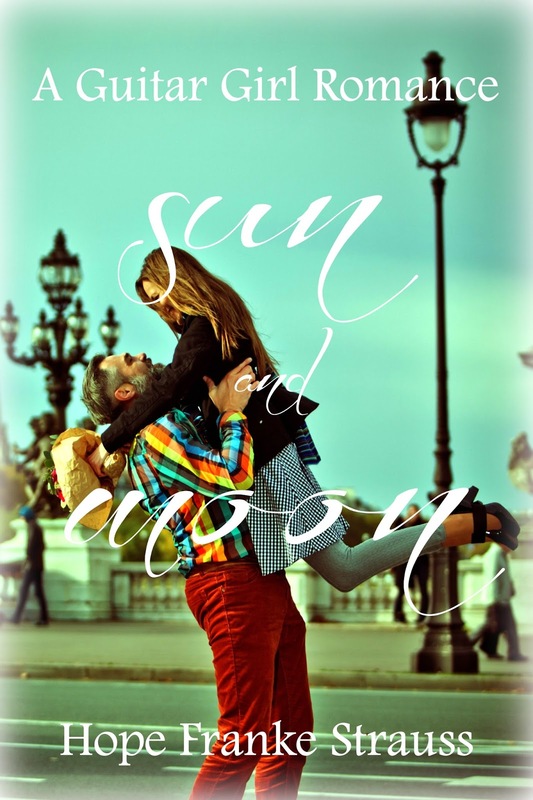 If you are a fan of the Guitar Girl Romance books, I have a new series I think you will enjoy! Ginger Gold Mysteries combines the perfect amount of history, humor, and intrigue with a dose of romance. Set in 1920s Europe, readers are calling this clean, cozy mystery series "Fun" & "Addicting." 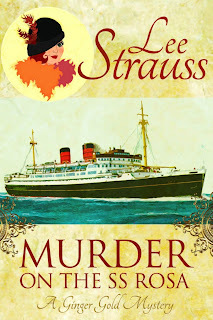 In the spirit of Agatha Christie, Lee Strauss presents a brand new series reminiscent of the Golden Age of Mysteries. It's 1923 and young war widow fashionista Ginger Gold makes a cross-Atlantic journey with her companion Haley Higgins to London England to settle her father's estate. When the ship's captain is found dead, Ginger is only too happy to lend her assistance to the handsome Chief Inspector Basil Reed. The SS Rosa delivers a convincing array of suspects — the wife, the mistress, a jealous crew mate. To Ginger's dismay, her name has been added to the list! With a little help from Ginger's dog Boss, Ginger and Haley navigate the clues. They must solve the case and clear Ginger's name before they doc — and whatever shall she wear! To celebrate the release of the fourth Ginger Gold Mystery book I am giving away a $100 Shopping Spree at Ginger Gold's vintage dress shop or a $100 PayPal cash prize. The 1990s setting of East of the Sun in the Vancouver BC region is authentic since that was when and where I wrote it. 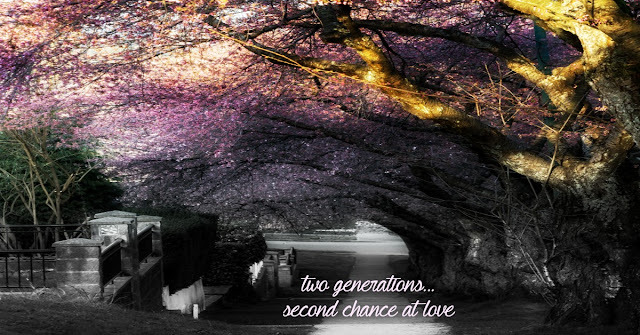 It's a romance, but it's also a mother/daughter story and I loved writing it. My grandmother passed away due to complications of Alzheimer's Disease. I remember very clearly the moment when she forgot who I was. It was heartbreaking. I'd love for you to have a complimentary copy. 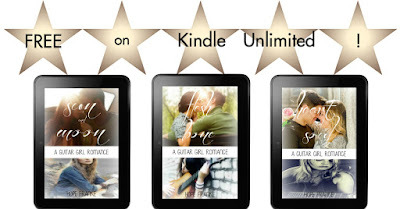 All GUITAR GIRL ROMANCE series books now FREE on Kindle Unlimited! A f r e e GUITAR GIRL ROMANCE book! Last Chance to Enter! 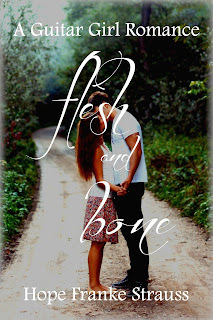 Help me celebrate Flesh & Bone! Enter for a chance to win $25 Amazon Gift Card! A Guitar Girl Romance - FLESH & BONE is out! So happy to announce the second book in A Guitar Girl Romance is now available. Celebrity crushes are so much easier than the real thing. Until the celebrity crush IS the real thing. Singer songwriter Eva Baumann has a celebrity crush on Sebastian Weiss. He's perfect to love because there was no way they could ever be a thing. She's a nobody. He's a heartthrob. Hiding an infatuation is easy for her because, since her accident, hiding is what she did best. Sebastian Weiss's band climbed the charts, seemingly overnight, and he's finally living the dream.All he has to do is write enough songs to produce a second album. The bad news is he hasn't written a new song in over a year. Sebastian stumbles into the Blue Note Pub in time to hear Eva Baumann perform a hauntingly beautiful song. Could this girl be the answer to defeating his writer's block? Eva and Sebastian begin a complicated writing relationship that leads to more. But Sebastian has a secret that will devastate them both. The first book in A GUITAR GIRL ROMANCE is out! Katja Stoltz is a risk-taking singer-songwriter, hoping to make it in the indie music scene in Dresden, Germany. Micah Sturm's a brooding uptown banker on a quest. Driven to the streets, Katja is picked up by Micah - but he doesn't want what she thinks he does. There's an undeniable attraction between them, a gravitational pull they both struggle to resist. Katja can't help but fall in love. But Micah has a secret that could ruin everything. 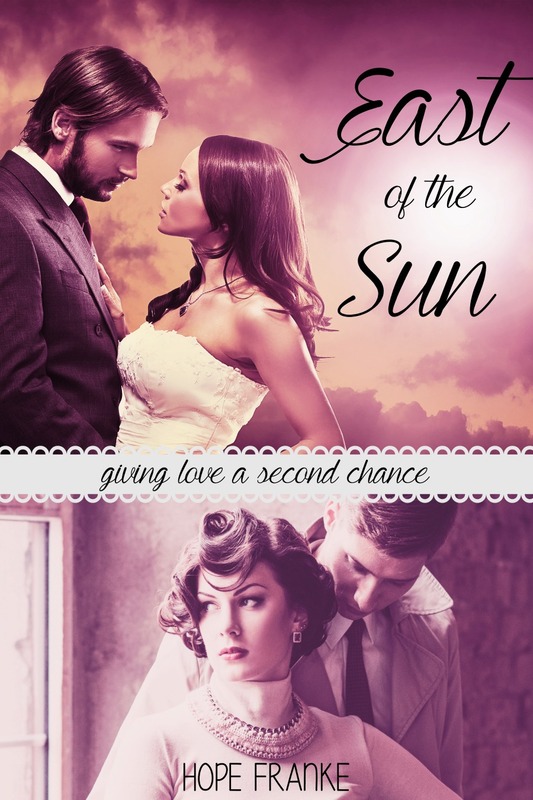 Will Katja find happiness on her quest for the truth about Micah? Will her heart finally open to God's unconditional love? 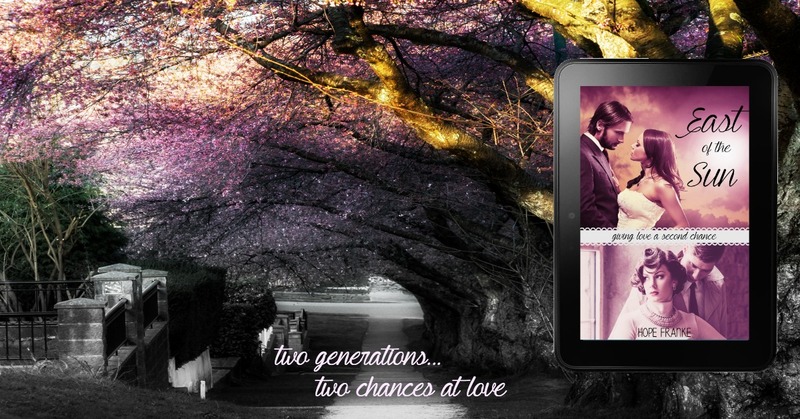 Only .99 on Amazon or Free with Kindle Unlimited! 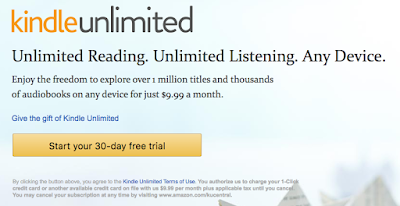 Enter to win a $25.00 Amazon Gift Card!